When joined together, Cinderella’s slippers grant the wearer her heart’s desire. But whose wish will be granted? When Cinderella’s glass slipper is stolen, Queen Felicia sends her faithful steward Terrance to the real world to retrieve his love and witch-in-training, Bianca Frost. The power of the glass slipper in the wrong hands could ruin peace in Everafter. Bianca must gather every bit of magic she has learned in the past few weeks to find the slipper and protect her new love. Together, Bianca, Ming, Prince Ferdinand, and Terrance venture deep into the heart of Everafter to seek clues as to who has stolen the slipper and why. Along the way, they uncover what happened to the Seven Dwarves after Snow White married the prince, but also learn the awful risk of tampering with black magic and the high price that must be paid for magical aid, even when used for good. 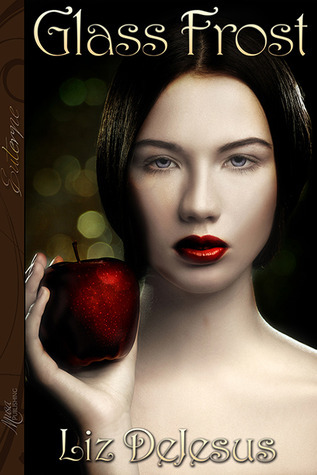 Stuck in her family’s apple orchards, Kat’s got plenty of work to do and only pesky Jeremy to help. But when Jeremy convinces her to run away, Kat will discover that nothing – and no one – in her life is quite what it seems. 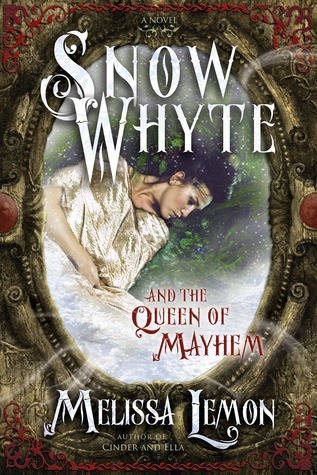 Wonderfully reimagined, this is the magical tale of Snow White as you’ve never read it before!